The Best of Teacher Entrepreneurs III: Celebrate Good Times with a Podcast Giveaway! 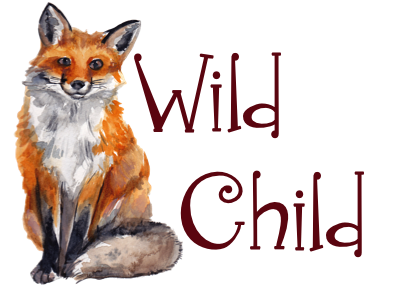 Exciting happenings at Wild Child Designs! I've teamed up with 3 teaching friends on a new endeavor! WE TEACH SO HARD...A podcast for teachers who love to talk shop, talk trash, and talk life. Enter our CELEBRATORY GIVEAWAY & CLICK THE LINK BELOW!